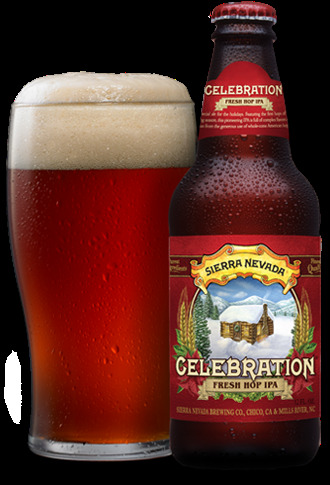 The Wine and Cheese Place: Sierra Nevada Celebration Ale is here! No limit now!! Stock up!